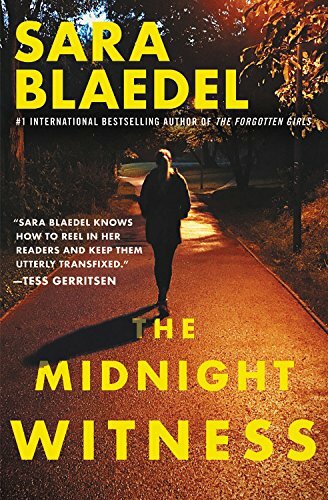 I posted a few months ago about the new books coming soon from Sara Blaedel. I'm pleased to report that the first book in the Louise Rick series, The Midnight Witness, will be out in the US in October. 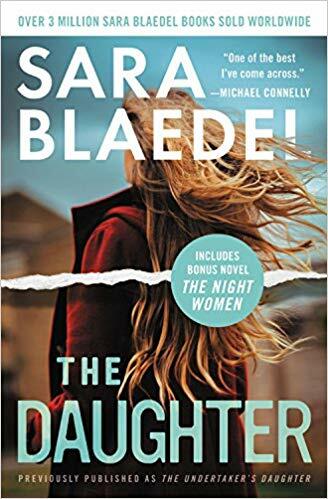 In August the US paperback edition of The Undertaker's Daughter, the first in the Ilka Nichols Jensen series, will be titled just The Daughter and will include a copy of The Night Women (apa Farewell to Freedom). The second book in the series, Her Father's Secret, will be out in March (US).